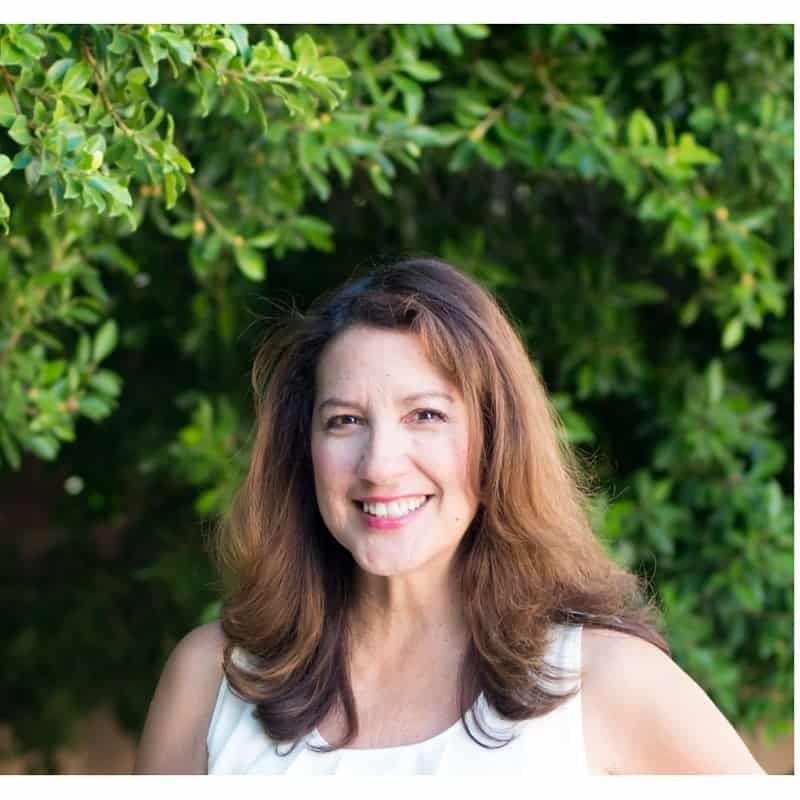 I am so excited about Los Angeles’s newest Food gathering event! 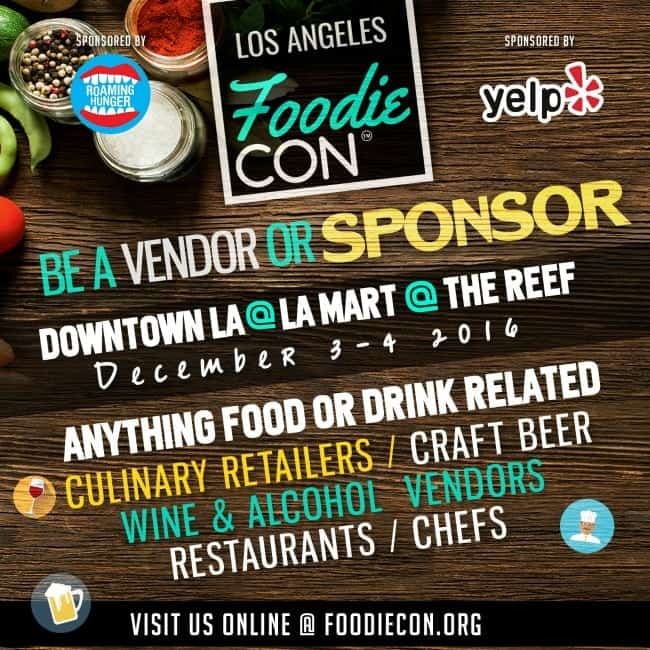 Foodie Con will be a gathering of the county’s most faithful culinary enthusiasts in a setting surrounded by food, beer and wine, (and you know how much I love to cover restaurants and Southern California events, so I am excited to attend this inaugural event). But this is not just about tasting great food items from Southern California restaurants, Foodie Con is also proud to partner with Los Angeles Regional Food Bank, whose mission is to mobilize resources to fight hunger in our community. Foodie Con is also partnering with the Lunch on Me Challenge, which helps to purchase, supply, heat, cook, and distribute hot and healthy food to the homeless in LA. What happens at Foodie Con? The inaugural Foodie Con will provide unique opportunities to interact with the city’s talented chefs, mixologists, sommeliers and tastemakers, featuring food, beer, wine and cocktails. Attendees will get the rare chance to meet, buy and learn from various food purveyors in hands-on cooking classes, retail booths, and product demonstrations while bopping to the beats of local music artists and DJs. Sound like a fun time? Then join me! Tickets are available through the FoodieCon EventBrite Page. If you are a vendor and would like information on participating, there is still time to inquire and be a part of it. 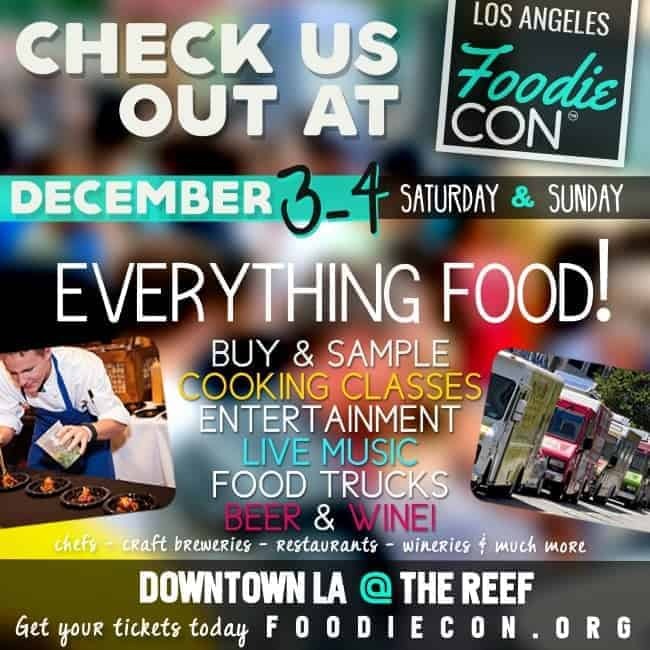 I will be covering Foodie Con so be sure to follow the #FoodieCon hashtag the weekend of the event. What is your favorite food right now? 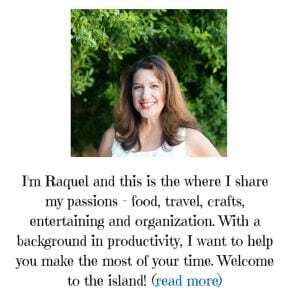 Foodie Con sounds like it will be awesome! Thanks Ashley, I cannot wait to check it out.